More will be available after harvest. 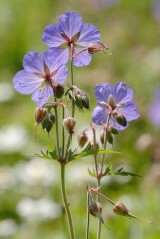 This familiar and handsome plant is the parent to many garden varieties of hardy geranium. 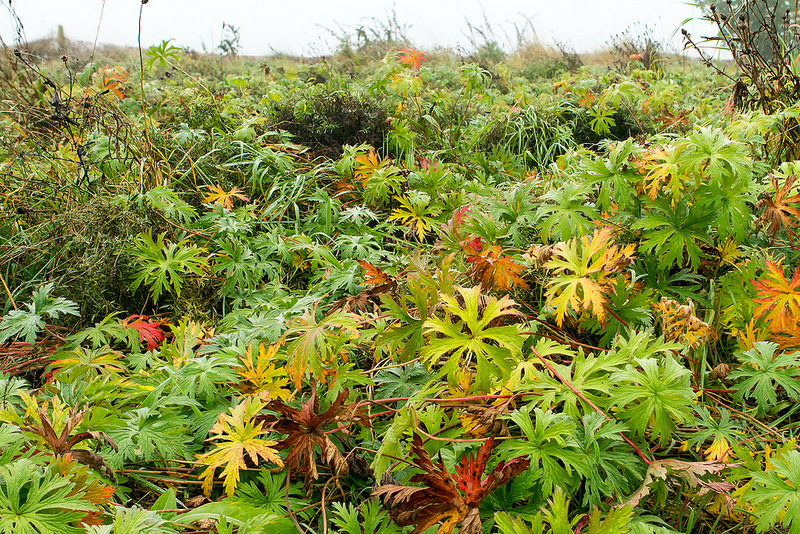 A medium to tall grassland perennial with deeply cut leaves and long, hairy and frequently reddish stems. 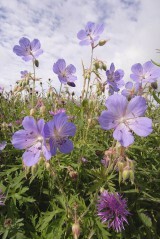 The flowers, which are out from June to September, consist of five un-notched violet blue petals. 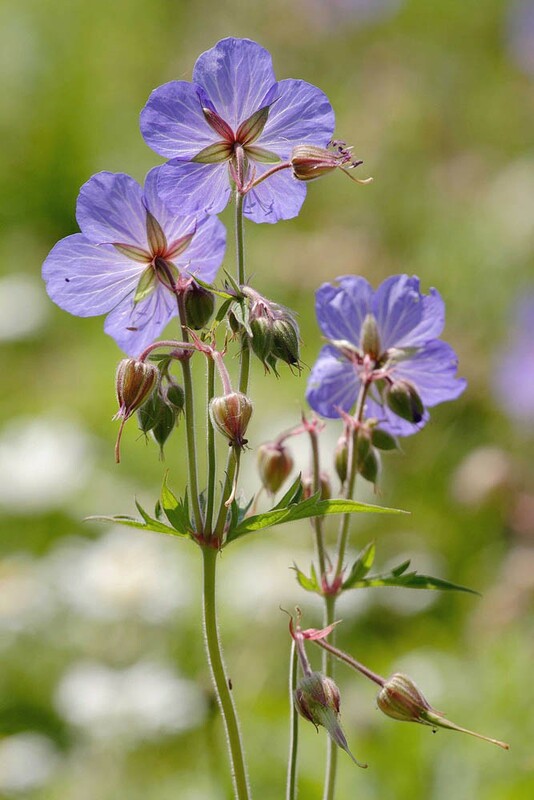 Meadow cranesbill is a perennial, characteristic of rough grassland such as verges and stream sides and of damp hay meadows and lightly grazed pastures. 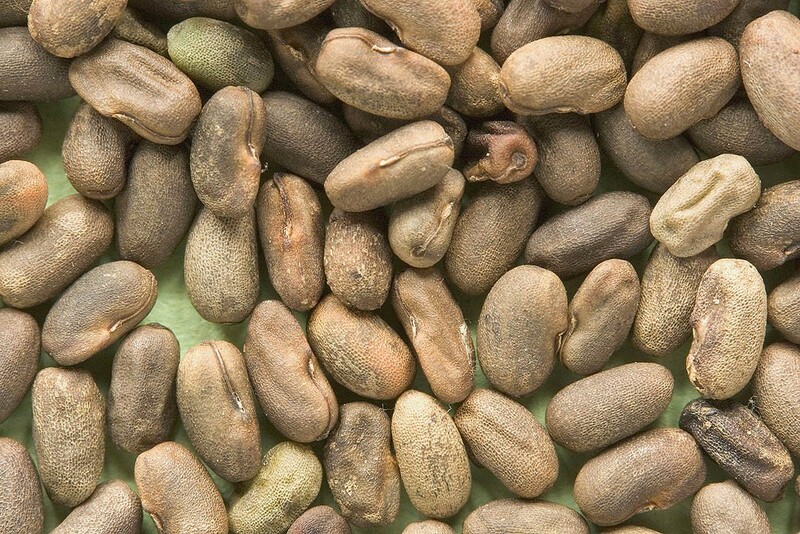 It prefers but is not exclusive to calcareous soils. A native found throughout most of Great Britain except for the north west of Scotland but absent from Ireland.